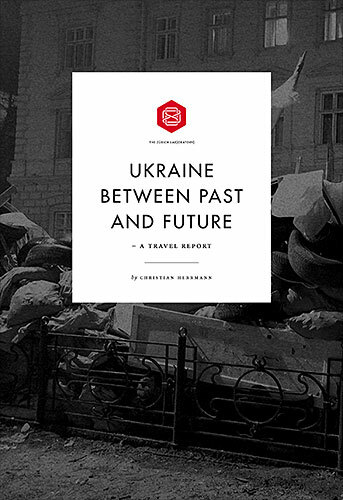 Zurich Lab, a Swiss based institute that wants “psychoanalysis to meet the streets”, has published an essay of mine about my Ukraine trip in February. I am aware that some of the theses in the essay are controversial for some readers. However, I believe there are necessary discussions about history, remembrance and identity. Without it there is no self-confident future – just conspiracy theories. This entry was tagged Euromaidan, Holocaust. Bookmark the permalink. Interesting article. Good to read.